When entering our address in your GPS, use either 12323 Rottler Lane OR 12323 Highway 32 – Ste. Genevieve, MO 63670. 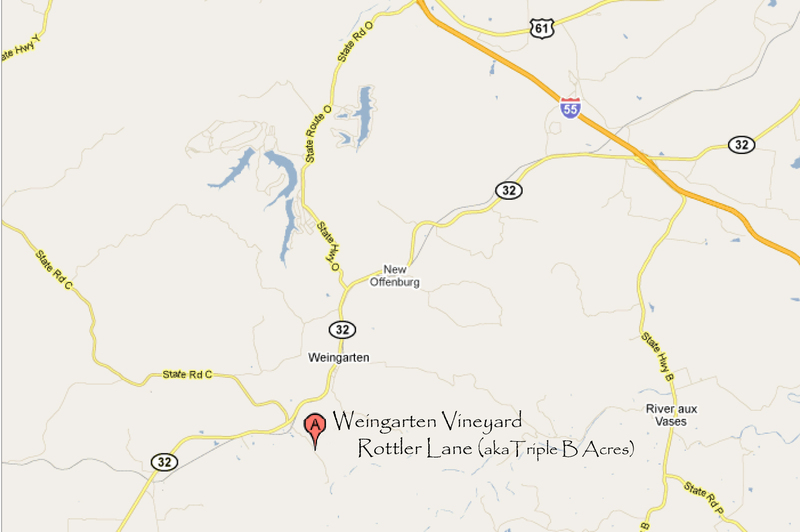 Some software readily picks up Rottler Lane, while other mapping software looks for Highway 32.